IT sales and technical writing professional with more than two decades of experience. It drains your batteries as the phone searches to connect to a 4G service. Most smartphone users have experienced an increased battery drain when their phone is in an area with no or limited network coverage because the phone still automatically scans for a 4G network to connect to. This still applies to 4G phones that are connected to a 3G network. This auto-searching is a consistent battery drain. It sometimes causes problems sustaining your network connection. There are a few known issues with Verizon 4G compatible phones that are connected to 3G networks. Turning off the auto-search function will increase battery life and may eliminate several of the network connectivity issues. Open your phone dialer and dial ##778# then hit your Send or Call button. A pop-up will appear that will give you two choices: "Edit Mode or View Mode." Choose "Edit Mode." Once you choose the "Edit Mode," you will be prompted for a password to continue. Enter "000000" for the password. Scroll down to "Modem Settings" and select "Rev A" from the options listed. Then change the setting from eHRPD to "Enable." Hit "OK" to save your edits. Press your phone's Menu button and click on "Commit Modifications." Your phone will reboot and will no longer auto-search for any available 4G networks. When Verizon rolls out 4G service in your area, follow the same steps but choose "LTE" from the Modem Settings. Do You Need to Get 4G on Your iPad? Are Apple's 4G iPhones Really 4G? Do You Need the Latest Android Phone or Can It Wait? 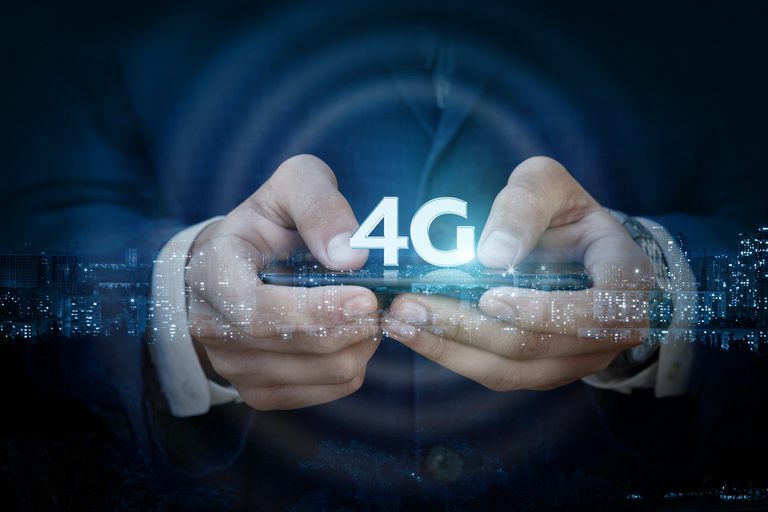 What Is a 4G Wireless Network?